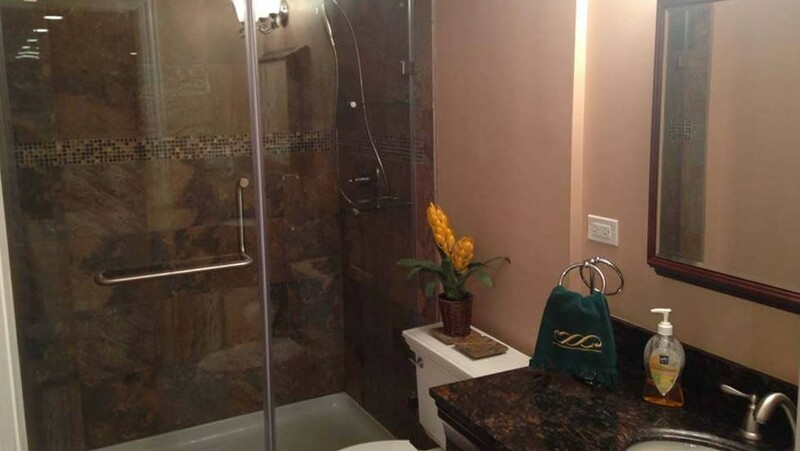 With our exclusive products and full-service capabilities, our team can help you create the basement of your dreams. 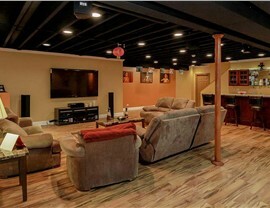 Looking for a basement finishing company? There are many to choose from, but all those choices are not created equally. 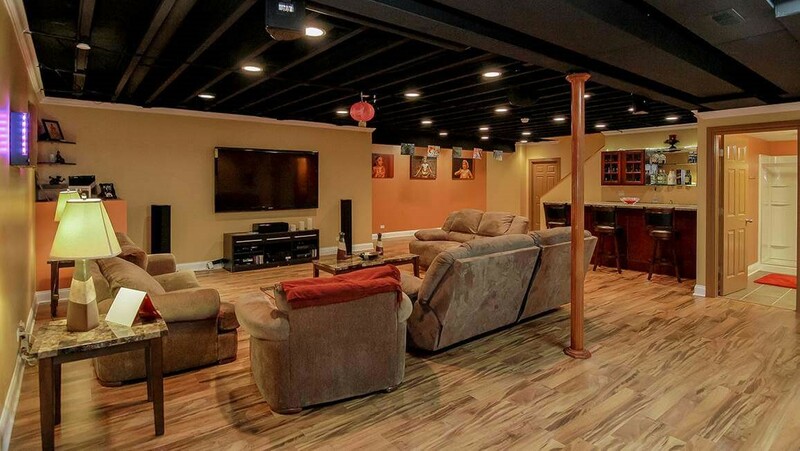 If you live in Lake Zurich, basement finishing from Matrix Basement Systems is your best choice. 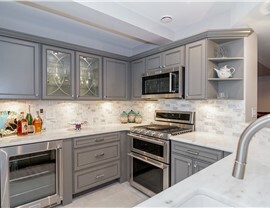 We have won many awards, which includes being recognized as a "Top 500" remodeler in the country multiple years in a row, in addition to the Better Business Bureau’s "Complaint Free Award" in 2013. When you invite us into your home, you can trust that we’ll get the job done right the first time. We are so highly regarded by clients and industry leaders because of the extensive array of services we offer. 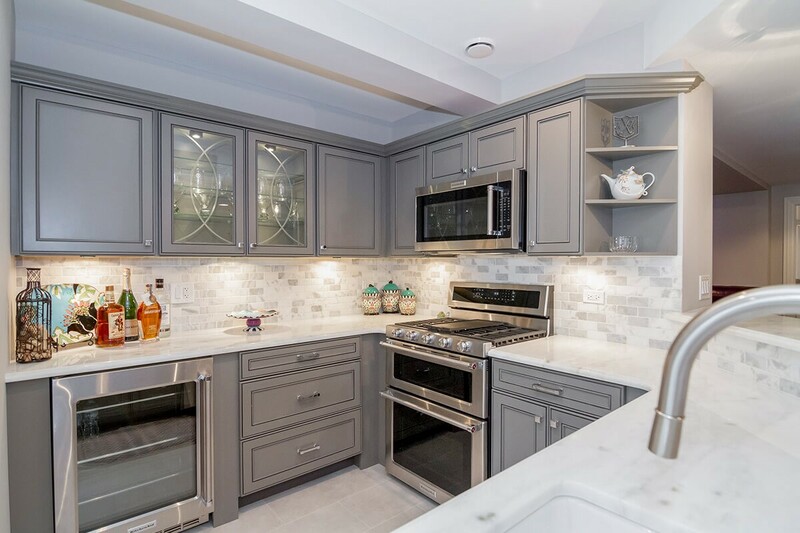 We are your complete solution for basement remodeling, and our team is licensed, bonded, and insured to handle the full scope of your basement finishing project. Have an idea for a different kind of space? No problem! With over 3,000 successful projects under our belt, we can work with you to create family areas, guest bedrooms, and more. 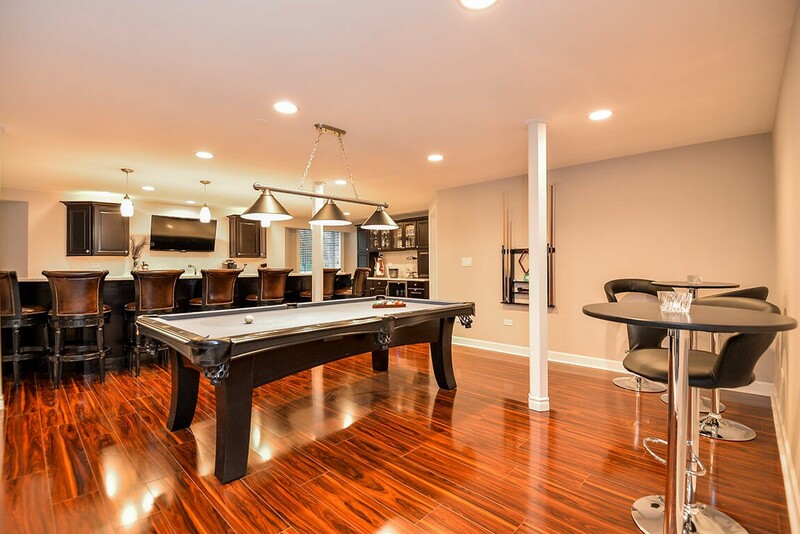 Think the cost of basement finishing is out of your reach? That’s definitely not the case when it comes to basement finishing in Chicago from Matrix Basement Systems. We work hard to keep costs down, and we even offer flexible financing options so you can fit the basement of your dreams into your budget. 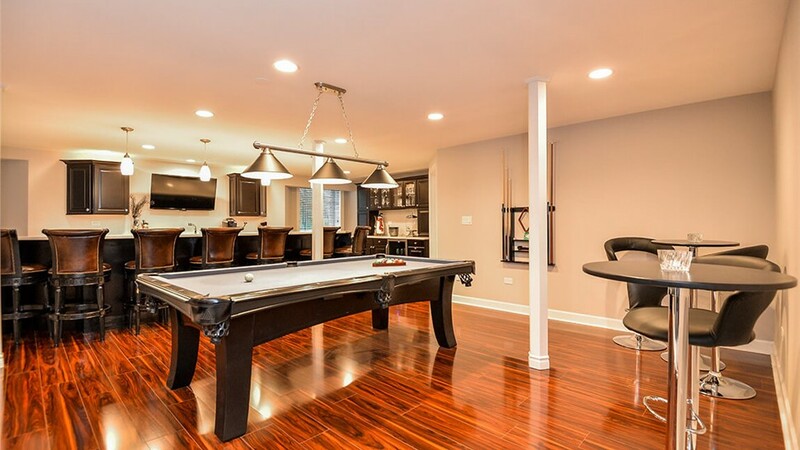 Have questions about basement remodeling? 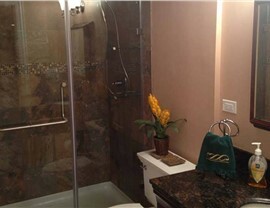 Chicago remodelers at Matrix Basement Systems are standing by to address your concerns. Contact us today to schedule a personalized, in-home consultation!